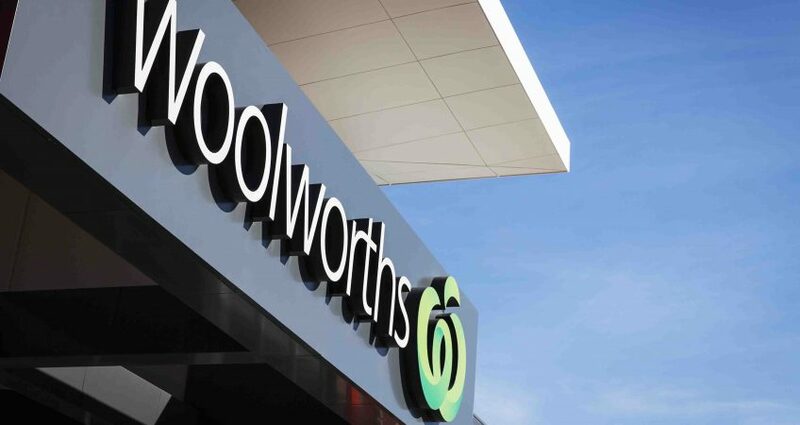 BGC awarded BCP the contract for civil works at the new Woolworths project in Dalyellup just outside Bunbury. The contract was awarded to BCP for supply of material, equipment and labour for construction of earthworks, car-parks, roads and civil drainage. Works were completed in April 2015.